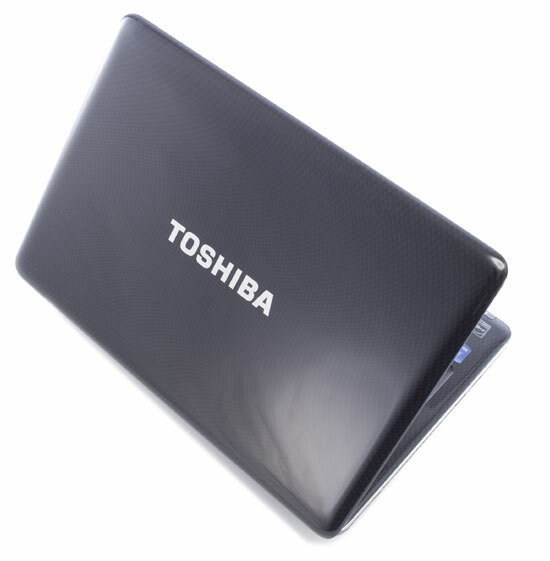 The Toshiba Satellite T135-S1310 will get your attention—and keep it—with a gorgeous red design, the shiny new Windows 7 operating system, and fly-across-the-country battery life. 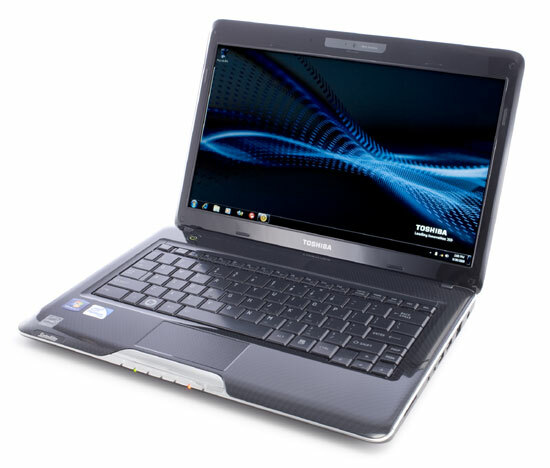 As Toshiba's entry into both the Consumer Ultra-Low Voltage (CULV) notebook and Windows 7 markets, this stylish, ultra-thin notebook fills the gap between netbooks and larger, higher-performance laptops in both price and performance. Lightweight and comfortable, the Satellite T135 performs well for office apps, and its battery life is excellent. 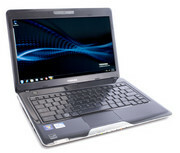 But its jerky video playback and wimpy audio make it a poor choice for media mavens. Toshiba, let me officially welcome you to the CULV party. 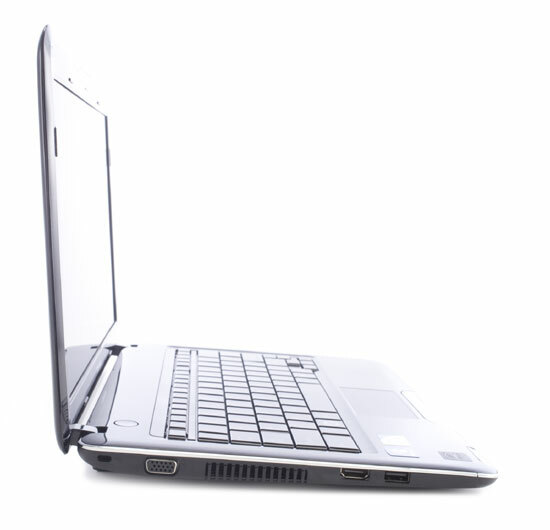 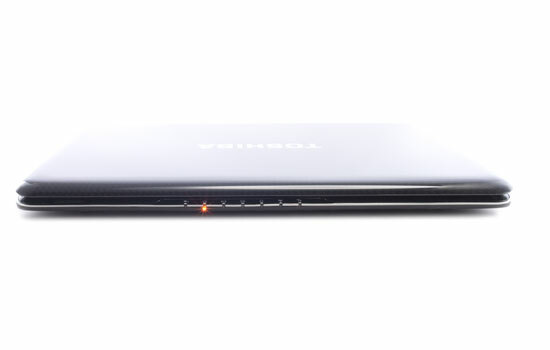 Today, the company unveils its not-quite-netbooks T100 line. 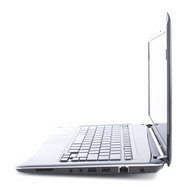 But get this, the baseline models (the T115) in this notebook series start selling at $449. That's right, this thing is about 50 bucks more than Toshiba's chart-busting netbook, the NB205-310. 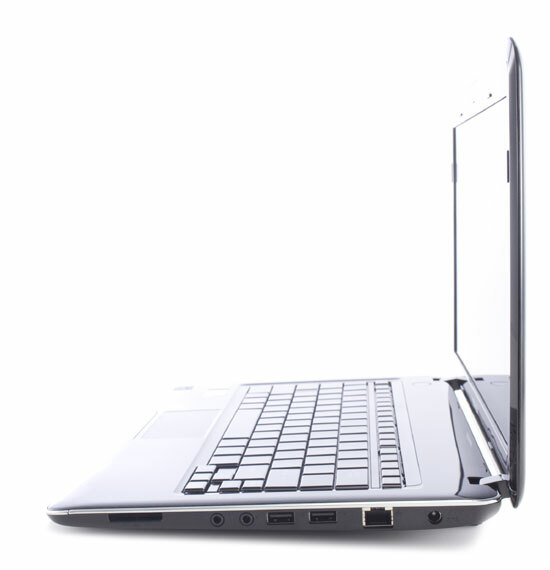 The sweet style and beautiful screen will draw you in, but check the T135's keyboard for yourself before you buy.